It’s always best to upgrade your php version to the latest stable version but keep in mind, your website must be able to handle the upgrade. This tutorial assumes that you’re running Ubuntu Trusty and Mod php. You must have the ability to run these commands as root or as a sudo user. If your website is on a shared host, this tutorial does not apply. You may need to submit a support ticket for your hosting provider to upgrade your php version. Without further adieu, let’s start. First, log into your web server using ssh. PPA’s are a way for private developers to create and distribute Linux packages. This particular package is maintained by Ondřej Surý. After going through the process, the system will prompt you. At this stage, you can press Enter. Once the package is setup, you will then need to clear the package cache of your server. 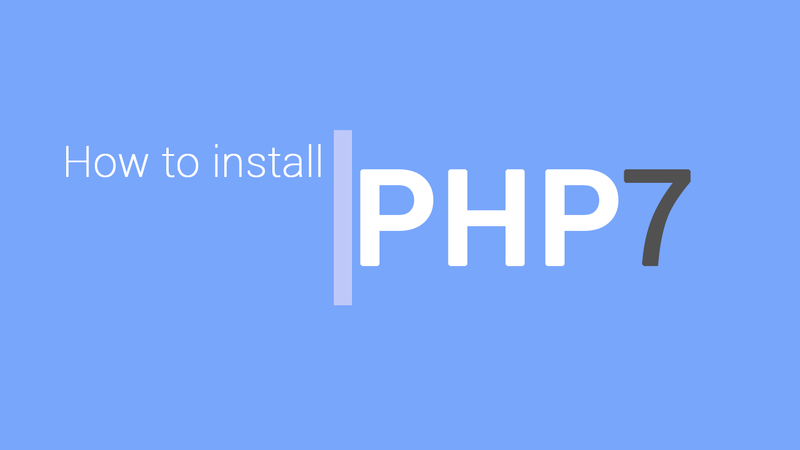 At this stage, we’re going to install PHP 7.1. without removing PHP 5.x. As a developer, I’ve come to realize that php 5 is still needed since many platforms like Magento 1.x does not support php 7. Leaving php 5 allows us to switch between the two, just in case. , the output will say you’re running php 7.1. Yet when you verify PHP using a php info script in your web browser, it’s reporting your previous php version. What gives? You’ve installed PHP 7, but you did not enable it so Apache assumes you’re still running mod PHP 5. Let’s disable the PHP 5 module and enable the PHP 7 module. Now that you’ve upgraded, you need to install one additional module which is the PHP Mysql module. This module will help with the communication between PHP and the Mysql database. This assumes you’re using MySQL of course. After every change made to the apache config or a new module is installed, you must always restart Apache. The only time you will not need to restart Apache is when .htaccess is updated.